A fire support base (FSB, firebase or FB) is a military encampment designed to provide indirect fire artillery fire support to infantry operating in areas beyond the normal range of direct fire support from their own base camps. An FSB was normally a permanent encampment, though many were dismantled when the units that they supported moved. 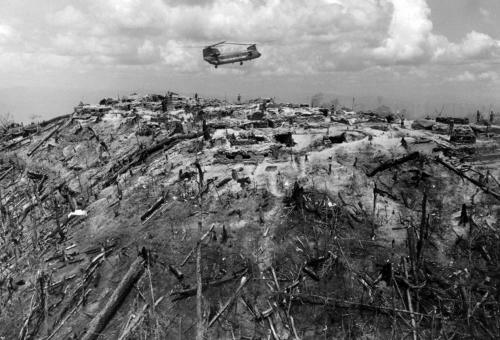 Their main components varied by size: small bases usually had a battery of six 105 millimeter or 155mm howitzers, a platoon of engineers permanently on station, a Landing Zone (LZ), a Tactical Operations Center (TOC), an aid station staffed with medics, a communications bunker, and a company of infantry. Large FSBs might also have two artillery batteries, and an infantry battalion. 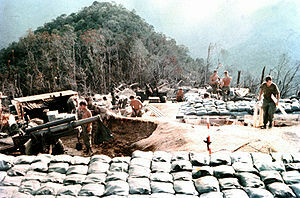 A major innovation of the Vietnam War was the fire support base. Because there were no well-defined battle lines, fire support of maneuver units could not always be accomplished from secure, behind the line positions or from major base areas. Often, positions had to be secured in enemy-dominated territory. By late 1966 the usual procedure was to establish fire support bases containing headquarters elements, medical facilities, and other support activities, as well as supporting light, medium, and sometimes heavy artillery. Setting up such bases became the routine opening phase of search operations. For example, the beginning of Operation JUNCTION CITY, 22 February-14 May 1967, included a drive by the 1st Infantry Division to open a road northward through War Zone C for the purpose of establishing fire support bases from which the maneuver battalions would operate and receive their artillery support. These early bases were often attacked by North Vietnamese Army and Viet Cong forces, as they made ideal targets for enemy offensive actions. 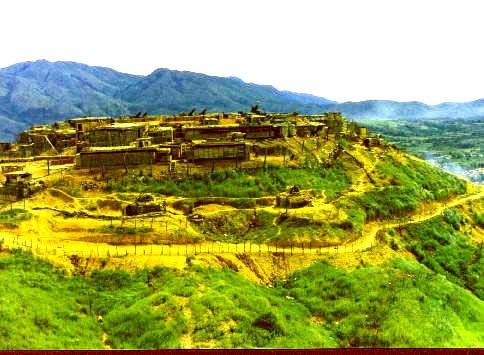 Eventually, because of the enemy’s inclination to attack such installations, fire support bases were established for the express purpose of decoying the enemy. In these instances, sophisticated target detection means including radar, sensor devices, and infrared night sighting devices were used to give warning of the enemy’s approach. This combination proved to be eminently successful, and large numbers of attacking enemy forces were destroyed in several such battles at little cost in friendly casualties. The decoy concept was further expanded to include the deployment of fire support bases to facilitate screening of suspected major enemy avenues of approach.